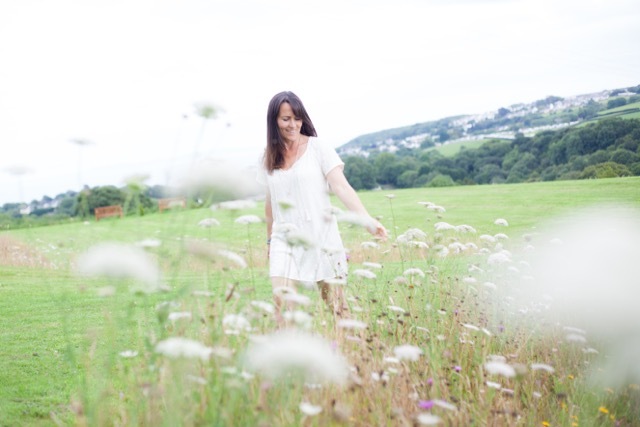 My name is Kerry Morgan and I’m a yoga teacher living in beautiful Pembrokeshire, West Wales. 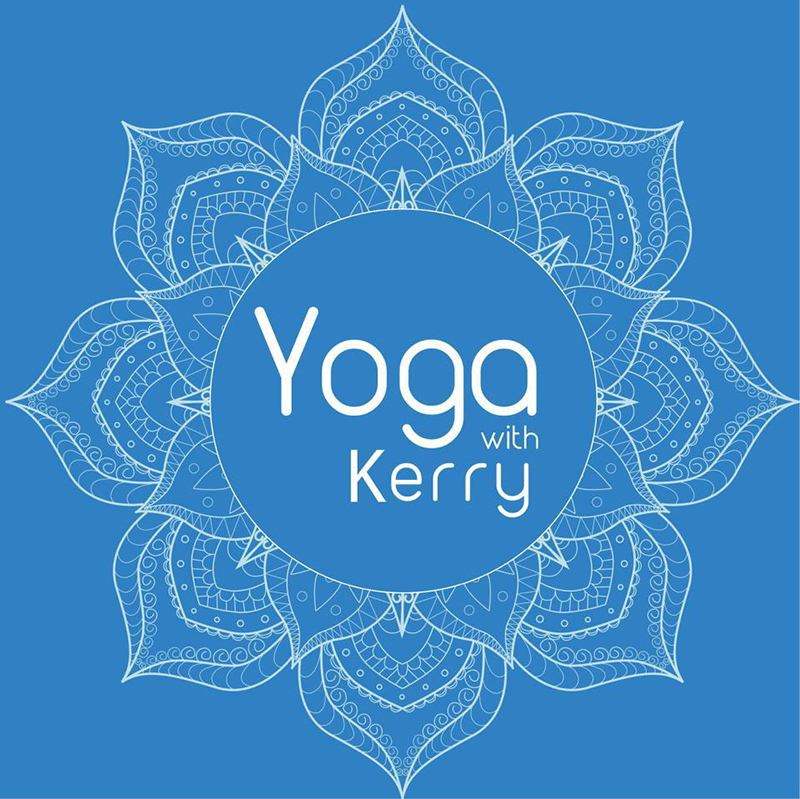 I’d like to welcome you to my new website and I hope it gives you a little extra insight into ‘Yoga with Kerry’. I’ve been practicing yoga for many years and even as a child I remember always having a keen interest in the body, how it worked and what it could do. My first experience of body work was with ballet and gymnastics, from a young age I had a natural awareness to move and engage my body. This was strengthened further when I took up martial arts at the age of 9 years until my mid twenties. I naturally went on to study Sport Science, this provided me with a much deeper level of knowledge and understanding in subjects such as, anatomy & physiology, biomechanics, sports injuries, psychology and nutrition. It was also during University where I first attended a yoga class and it seemed a match made in disciplined heaven. At first I was very much interested in the physical aspects of yoga and the stronger the practice the better. However, over the years and especially since becoming a mother of 2 beautiful daughters I use my yoga as a way of maintaining health in the body and peace in the mind. 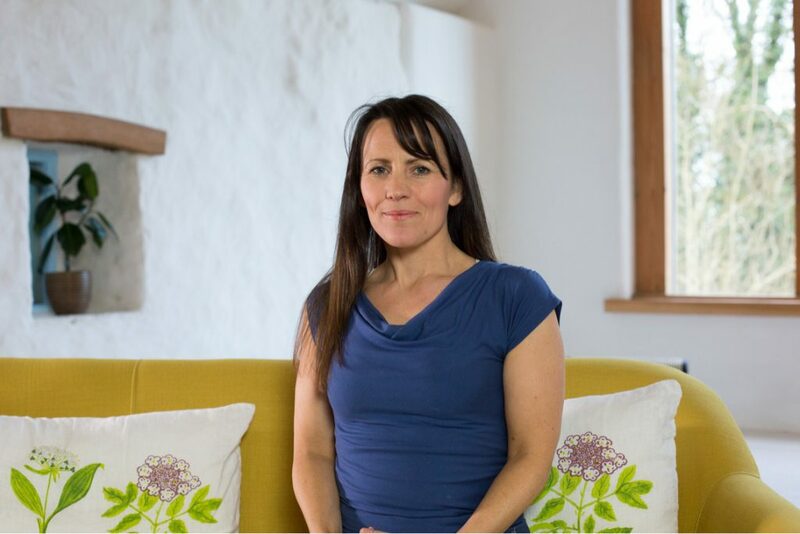 I have been very fortunate to have trained with many inspiring yoga teachers, experiencing different styles such as Astanga, Iyengar, Sivananda & traditional hatha and my wish is to inspire others in the way that I have.